Here at PurpleJelly IT support Aldershot, one of our main priorities is protecting data. Online security is important to every company, however the government has been requesting information from Google for years, without the right to refuse or even notify the individual being inspected. 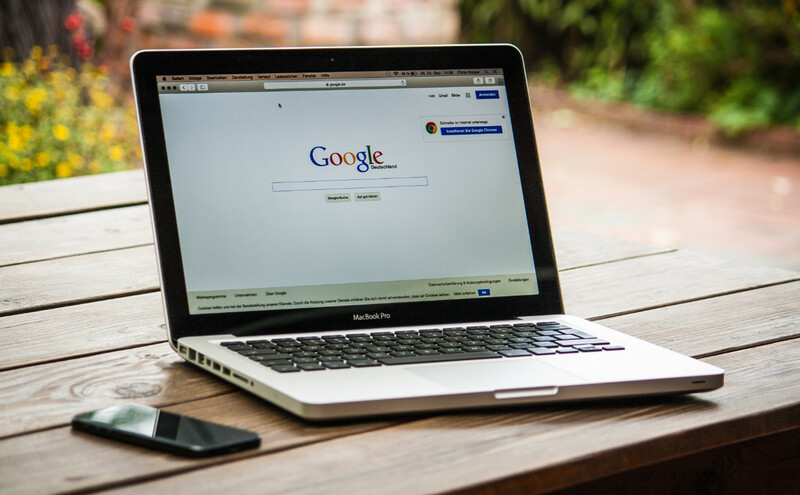 Our IT support Aldershot team decided to investigate, and on Tuesday, Google started publishing some of it’s “gag orders” (an order preventing Google from disclosing the request for information), in an effort to be more transparent with its customers. The company said “Our goal in doing so is to shed some more light” referring to the government requests. Google has said that they try to minimise redactions to protect privacy interests. It’s a thin line that big tech companies often walk between the expectation for its customers privacy and the government’s demands for user information. The releasing of the gag orders is an effective gesture to show it values privacy and that it is doing everything in its power to protect its users information. Legal permissions have been sought by companies like Google to increase transparency over government requests for information since 2013. The USA have the same problem, where the FBI retrieve information from companies like Google about its users, while the individual in question is completely oblivious. Google released the gag orders as part of national security letters (NSLs), which have been published in accordance with the 2015 USA Freedom Act. This requires the justice Department to regularly review disclosure restrictions contained in NSLs and lift them when they are no longer relevant. PurpleJelly is an IT support Aldershot company that is pleased that Google are trying to be more transparent about its users information and who might have access to it. If you want to know more about your cyber security and how to improve it, email our friendly team at [email protected], or if you have any questions give us a call at 01252 856 230.